In house we have been discussing topics with our wise and trusted Editors Prof Baljean Dhillon and Prof Tariq Aslam… along with our Editorial board too. 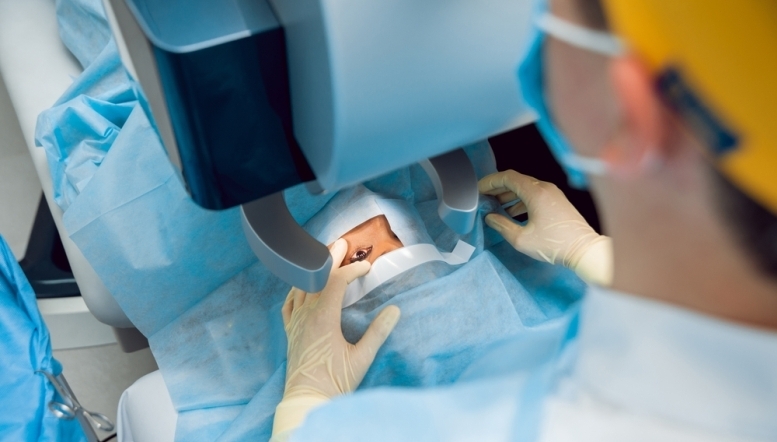 We are planning on delivering our topics in a variety of ways, allowing delegates to gain further insight into areas covering both ophthalmology and optometry whilst attaining CPD / CET points. 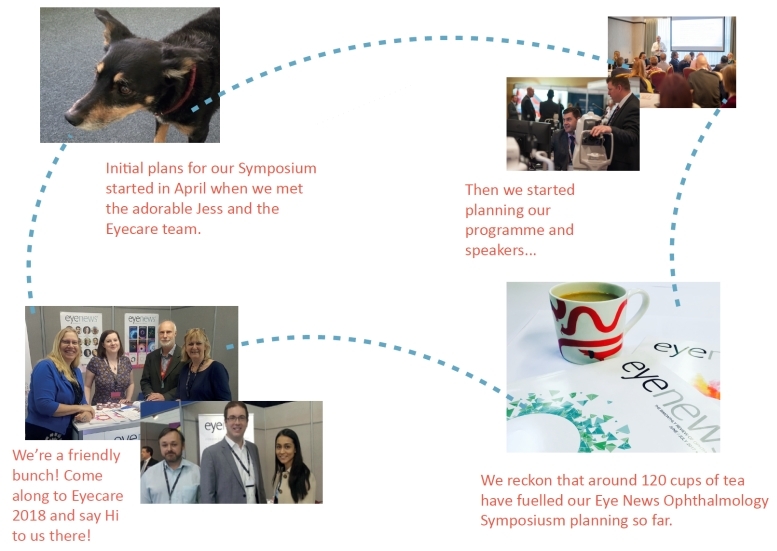 At this stage, we are working with our team, researching topics and reaching out to some well-known names within ophthalmology; making sure our ophthalmology day will be winter 2018’s must-attend event for ophthalmologists. 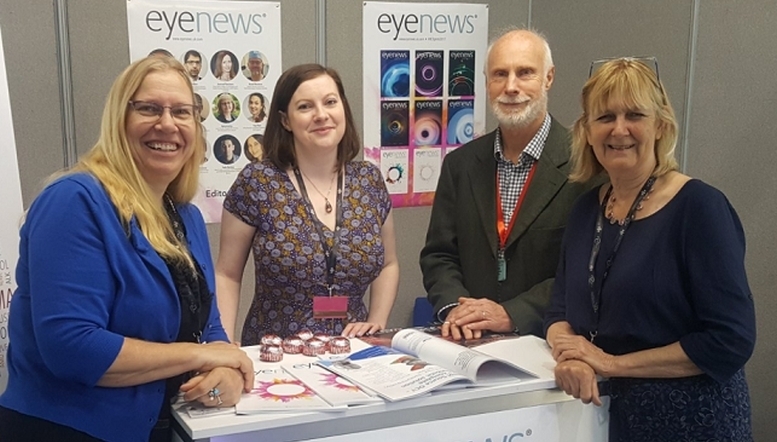 Look out for our upcoming feature article dedicated to our programme line-up in our October / November 2017 issue of Eye News.